What beautiful photos! 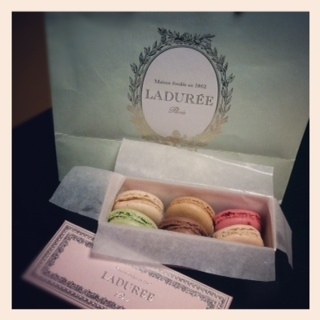 Now I have a craving for macarons. I've never had macarons, that is one thing I've been meaning to taste but I don't think they sell them anywhere near my home (boohoo). Happy belated birthday!